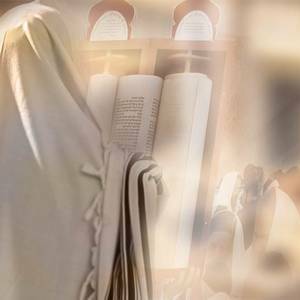 Paul saw the Jewish estrangement from Messiah as a necessary part of a divinely ordained plan whereby God extended salvation to the entire world. In this regard, the Jewish estrangement from Messiah closely mirrors the events in Joseph’s story. Paul insisted that even the nation’s stumbling plays a part of God’s plan. Joseph never told the Egyptians about the incident with his brothers because it was none of their business. 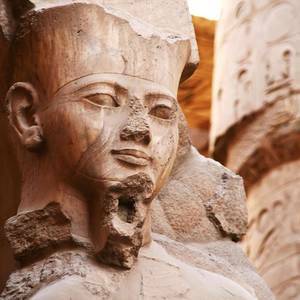 By maintaining discretion, he was protecting the name and reputation of God in Egypt. 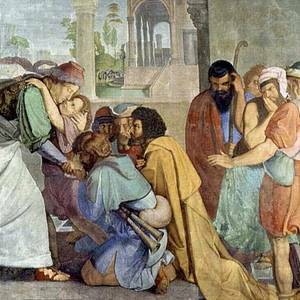 Instead of emulating Joseph, who was concerned about protecting the dignity of his loved ones, it seems we do just the opposite. It was inappropriate for Jacob to complain about his life. In reality, he had received great blessings. He did not know how many years he had left to live. For all he knew, he might have yet outlived his forefathers.